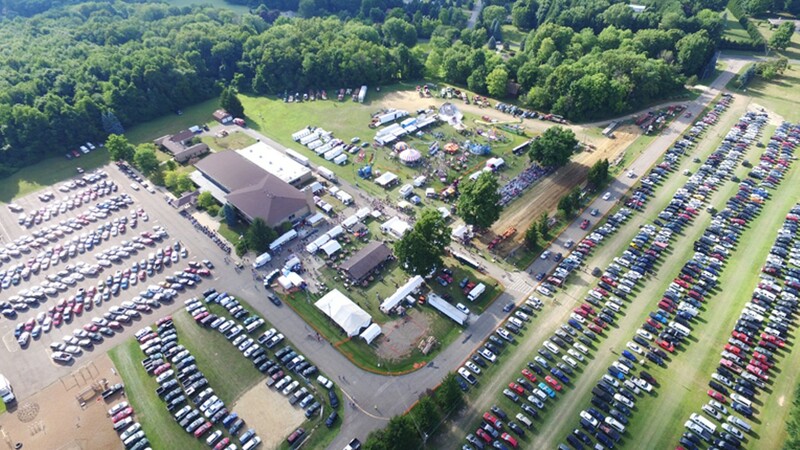 Plan to attend the largest 3-day fair in Portage County held annually on the 3rd weekend of July on the grounds of St. Joseph Church. Family fun, delicious food, beer garden, rides, games, contests & giveaways, big midway, indoor casino, live bands and entertainment in three areas, tractor, pick-up & semi pulls, raffles, Friday fireworks, Saturday 5K, Sunday Blessing of Bikes. Not your typical church festival!